s can look their best. Other components like your CPU, motherboard, memory, and storage are important, but the graphics card is where the real magic happens. It deserves the biggest single chunk of your PCs budget, regardless of whether that’s an extreme enthusiast build costing thousands or a budget-friendly entry-level PC. Building a PC of your dream always presupposes hard work. 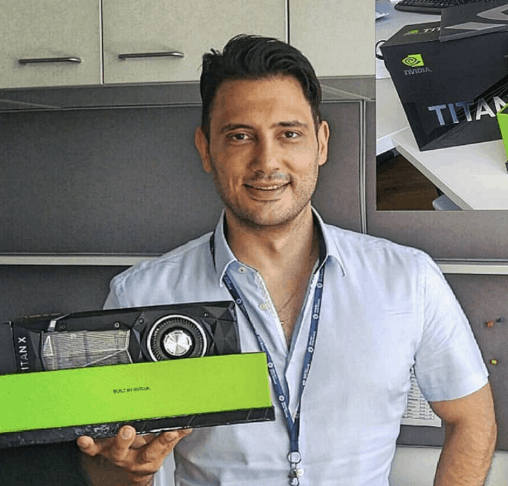 It’s a time-consuming process which consists of several stages and requires a profound knowledge of specific notions, and the graphics card is definitely one of them. In fact, the budget issue is often a starting point of any further research. Your needs, requirements, and dreams won’t play any role if your budget doesn’t coincide with them. The general principle here is simple – the more powerful a card is the higher price it has. 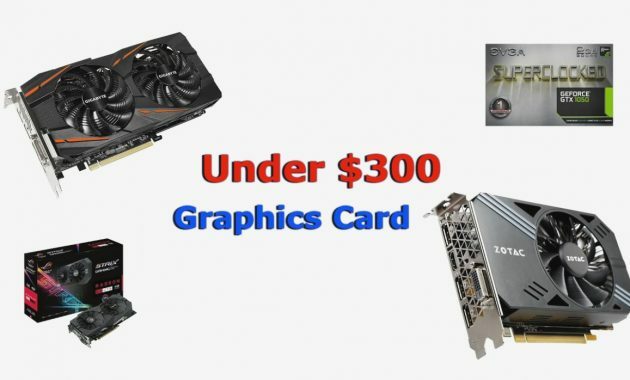 Thus, if you belong to the category of gaming fans get ready to spend a pretty penny on your new graphics card. 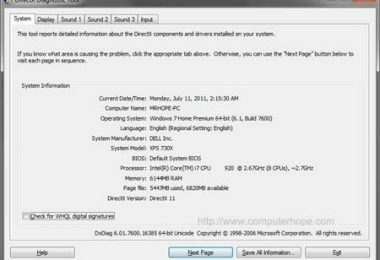 Graphics Processing Unit (i.e. GPU) is a basis of any graphics card and determines its capabilities. If you want to get a high-end piece then pay attention to the part number because the higher it is the better performance a card can offer. There are two providers of graphics cards you will have to choose between – AMD and NVIDIA. Which one is better? Well, it’s up to you to decide which graphics card will be the most suitable for your PC. The point is that both brands have pluses and minuses. Your task is just to take them into account and select the best card namely for you. The most wide-spread fact about the difference between AMD and NVIDIA is their price. It is considered that AMD is cheaper than NVIDIA. In fact, we do have doubts about this idea. Prices are mostly of the same level and if you compare, for example, NVIDIA GeForce 980Ti and AMD R9 Fury X models you will be even surprised to find out that AMD product is a bit more expensive. Nowadays AMD is working hard to reach NVIDIA status and to join its high-end niche. Its new Vega GPUs released in June 2017 is a definite proof. Still, NVIDIA shows better performance. It has effective memory speed and a host of exclusive technologies. As to AMD, it offers more autonomy for its users – for instance, you can download its drivers anytime you want direct from AMD official website. 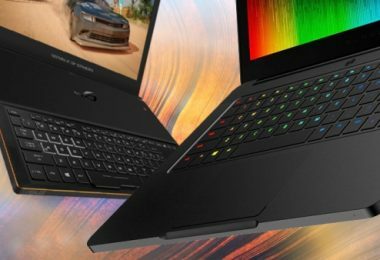 In a nutshell, AMD and NVIDIA seem to be participants of everlasting races, which motivate them to improve their products. And that’s their main benefit.